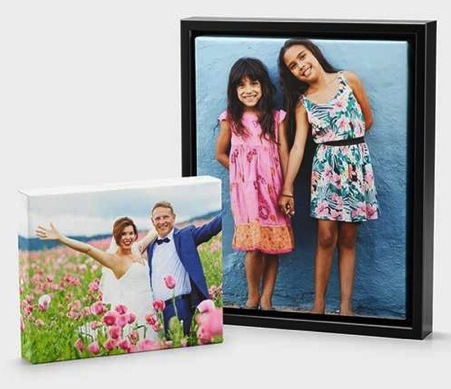 75% off Photo Canvas & Wall Decor at Walgreens + Free In-Store Pickup = 8×10 Canvas Prints only $8.75, plus more! Looking for a frugal way to decorate? Get up to 75% off Photo Canvas and Wall Decor at Walgreens right now! These are also great gift ideas! Through tomorrow, March 23rd, Walgreens is offering 75% off Everything for the Wall when you use the promo code LUCKYDAY75 at checkout! Plus, you can choose free in-store pickup to avoid shipping costs.